what you observe while navigating space using the language of paint. it can feel foreign, intimidating and uninviting, and it is a good thing to make it go away as quickly as possible! your colors against, in order to make further decisions as you paint. 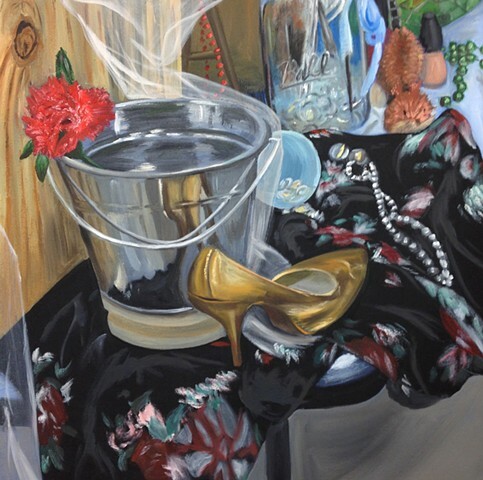 two paintings from one still life is fine-just be sure to use a different composition. • Each Painting is to begin with a light ground applied to the surface after the gesso has dried.